For severe-duty performance on the toughest jobs, day after night after day, trust Freightliner severe-duty sleeper cabs to perform with reliable dependability and unparalleled efficiency, not to mention overnight comfort. Go with the superior choice for heavy-duty overnight jobs. 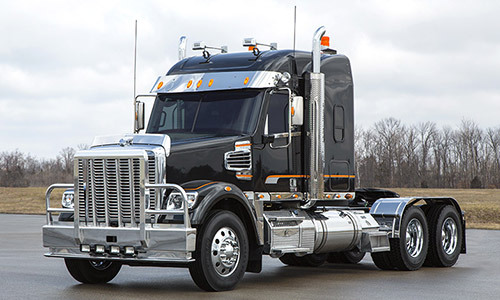 Choose Freightliner.